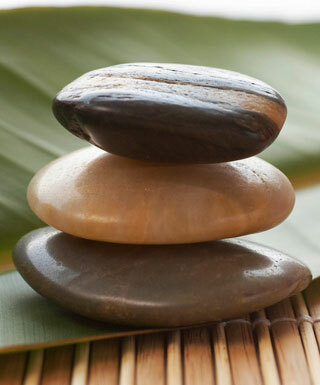 Remedial massage is a technique that is used for treating injuries, long term tension, and aches and pains in the body. This type of massage incorporates the use of deep tissue and relaxation techniques to treat problem areas. You will be massaged with oil and your therapist will use their hands, elbows and forearms to perform trigger point therapy, deep kneading, rolling, and long strokes to assist the muscles in their healing. Remedial Massage will assist in postural correction, pain management, deep rejuvenation and an improved sense of well-being. For this treatment, you will need to undress. You will be well draped at all times and your privacy will be respected. All Remedial Massage offers Health Fund Rebates on the spot with our HICAPS machine for your convenience.